VALLE DE VOLCANES -- Genuine Antigua. A high altitude, strictly hard bean. 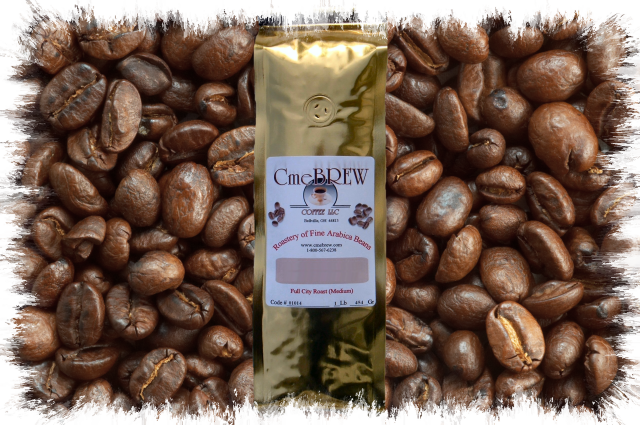 This award winning mountain/shade grown coffee is legendary in flavor with perfect balance. Some actually state that if they had but one coffee, this would be it. Moderately acidic, mild, smooth, aromatic, moderate in flavor with some chocolate notes.